We set up “The TAKIFUJI Art Award” scholarship program in 1980 was based on this understanding of the role culture plays in our society. Our wish was to support our artistically talented young people, the students who would provide the future of our art and culture. Presently the scholarship draws students from 13 domestic and 12 foreign institutions-5 from Asia, and 7 from Europe and the U.S. 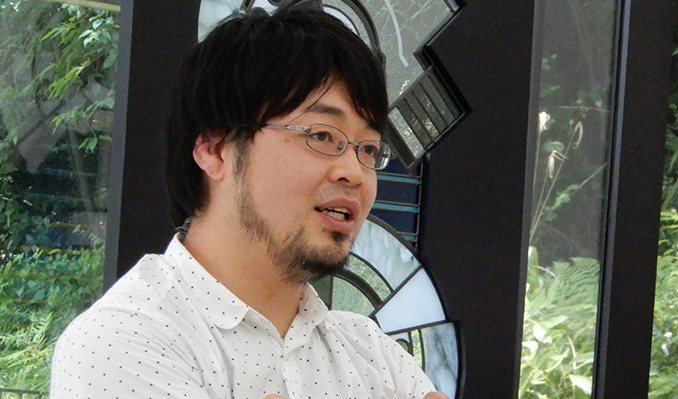 The scholarship provides 300,000 yen a year to each recipient. Over the last 39 years we’ve provided support to 758 students, some of whom have become leaders in the art world. Since the association works to promote and popularize public art, we set up “The Takafuji Art Award” in 1980 to foster young talents who could provide a future to public art. 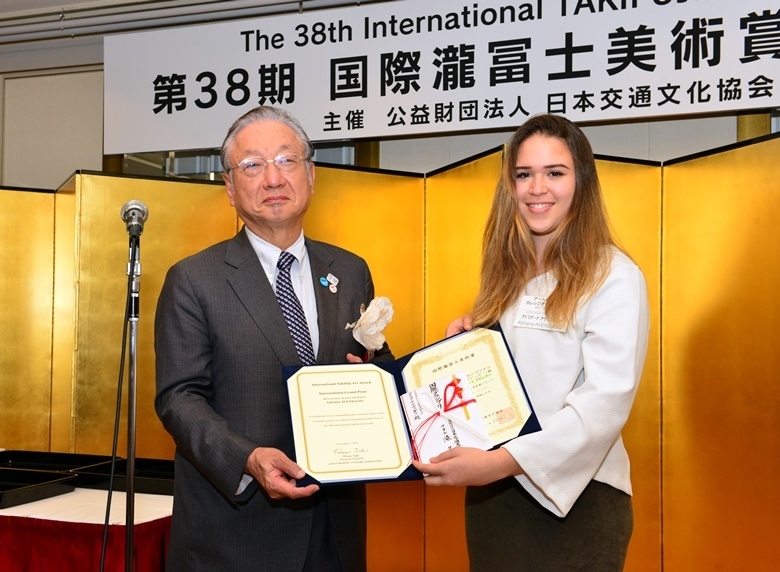 In 1991 we extended our invitations to art students overseas and so changed the name to “The International TAKIFUJI Art Award.” Presently, the scholarship draws students from 12 foreign institutions as well as 13 domestic colleges. Over the last 39 years (by 2018), we have provided support for a total of 758 young art students from Japan and abroad. Some have become leaders in the art world. Among these are the sculptor Noe Aoki, a 1st year grantee, the contemporary artist Yoshitomo Nara, a 5th year grantee, the contemporary artist, Kenji Yanobe, a 9th year grantee, and the sculptor and associate professor at Tokyo University of the Arts, Motohiko Odani, a 15th year grantee. The Grand Prize winner is selected from among winners of Prize for Excellence. For more information about this award, please refer to the details on PDF below. Taki Fuji Foundation was established in 1968 as an aid program to foster potential in the younger generation. The name of “Taki Fuji” was taken by the name of Taki FUJITARO, who is one of the founder. It is available to people working in transportation or traffic related businesses (including tourism) and their family members currently attending university or another form of higher education. Each year around 50 participants are selected and receive financial assistance or full scholarship. Up to 2015, the students who received the scholarship are more than 1700.